It’s not all that often that Amazon gets it wrong, especially when you consider that, by some estimates, Amazon ships more than 3million packages a day. Still, sometimes an Amazon order arrives with a damaged box, or damaged items, or just plain bad packaging. 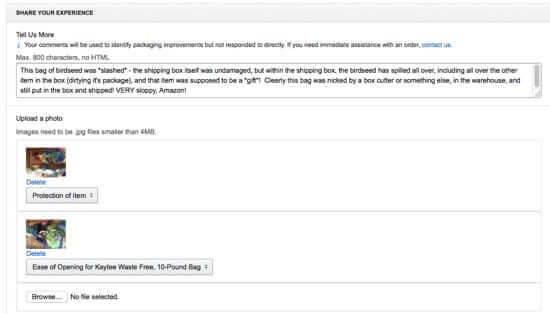 Amazon has actually made it easy to provide them with feedback and to report poor packing or damaged packaging, if you know how. 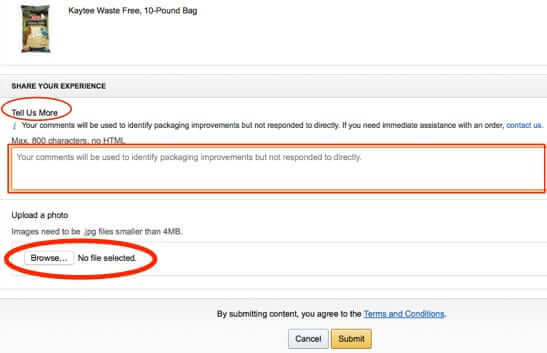 Here’s how to report damaged packaging or bad packing, or leave other packing or packaging feedback, at Amazon. 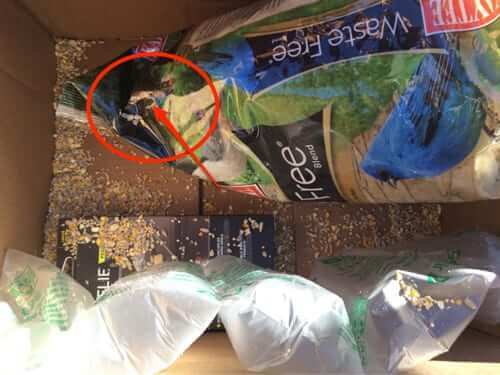 In this example, we are complaining about how a bag of bird seed was packaged, because the bag of bird seed itself was slashed open, inside the box. 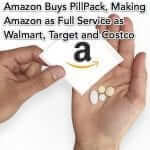 This will take you to the Amazon “Rate Our Packaging” page. 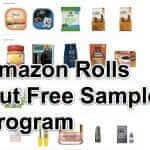 This link will take you directly to the Rate Our Packaging page at Amazon. Please rate the packaging protection on your shipment. Was the box size and packaging appropriate for the items? Was the item difficult to open? Difficult to open packaging may include clamshells, wire ties, etc. Of course, none of these options are applicable to our problem, that the product inside the box was damaged, owing to a packing issue. 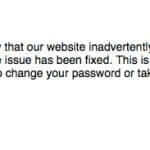 Fortunately, below those questions, is a text box where you can explain what the problem is. You can also submit pictures along with your explanation. Then we attached the above picture, along with a second picture. 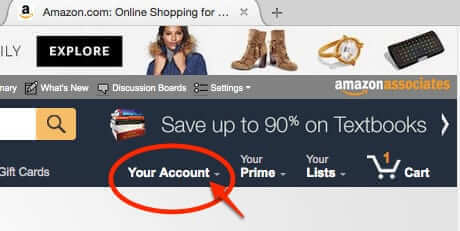 The system will confirm your submission, saying that Amazon will use your input to improve products and Amazon packaging. Note that it does not say that you will hear back from them; you might, but it’s much more likely that you won’t. If the issue is bad enough that what you received was damaged or somehow else rendered unusable, you will need to return the item instead. 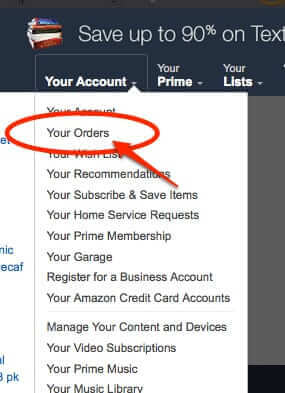 Here's how to report damaged packaging or bad packing, or leave other packing or packaging feedback, at Amazon. Next WiT Reading Lamp – The First Internet Reading Lamp for Screen Reading and eReading? Reporting bad packaging is one thing. Getting Amazon to actually do something about it is quite another.